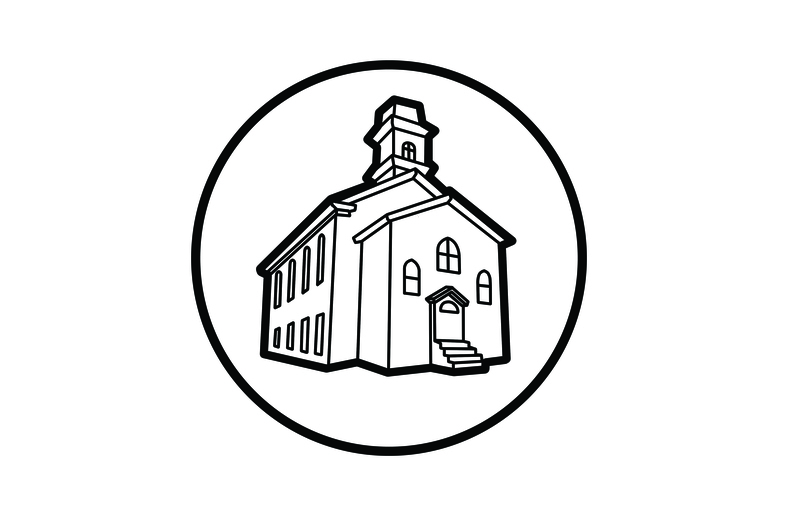 The Computer Church: The Compukit 1. 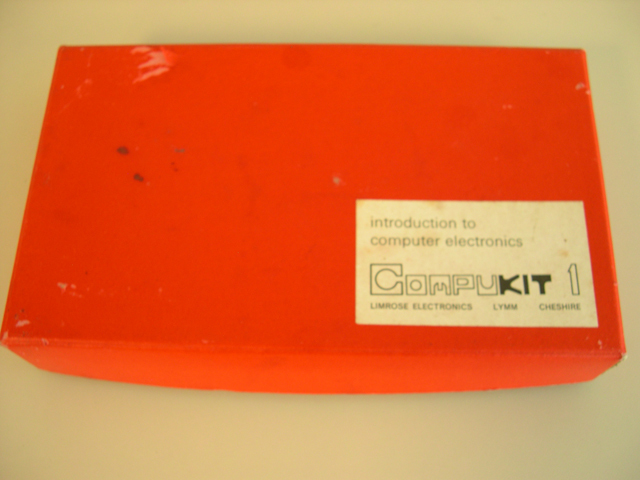 Although it is a training device, the Compukit 1 may qualify as one of the earliest personal computers ever offered to the public. 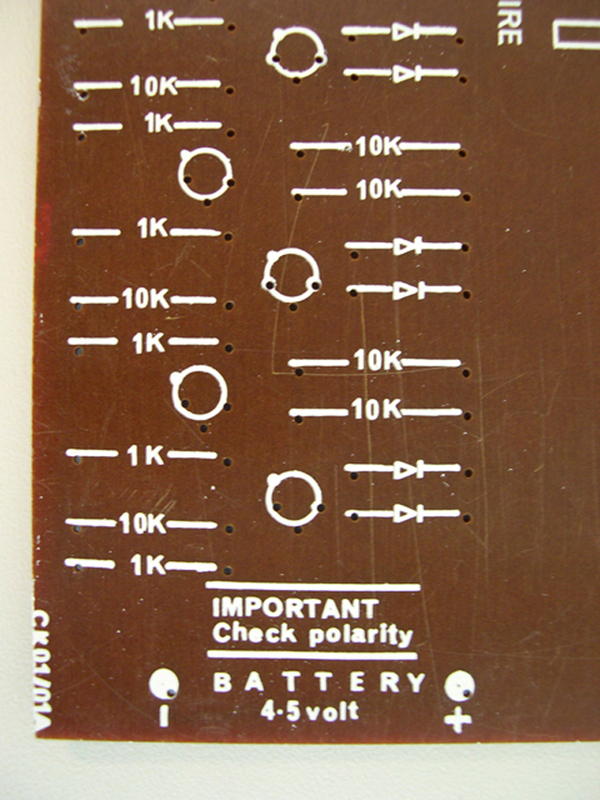 It pre-dates contenders such as the Kenbak-1 and the NRI 832 by several months. The only digital personal computer we know of that is older is the COMSPACE-650. 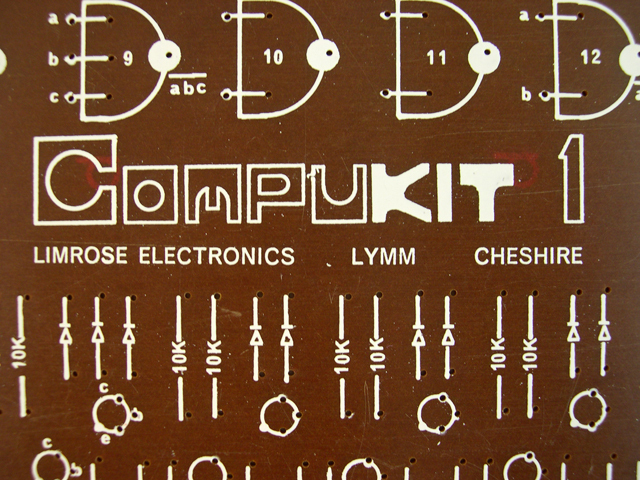 The Compukit 1 is, as you might suspect, a kit that the buyer assembled on his/her own. 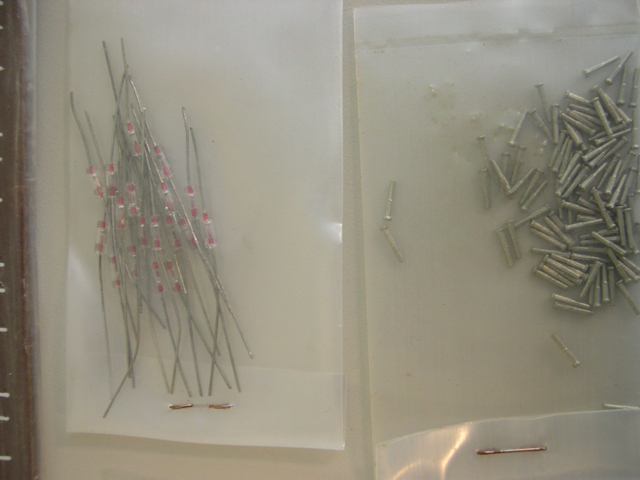 It arrived in a bright red box that was filled with everything that was needed to build it, including a soldering iron and solder. (Of course, you still had to supply your own batteries...some things never change.) 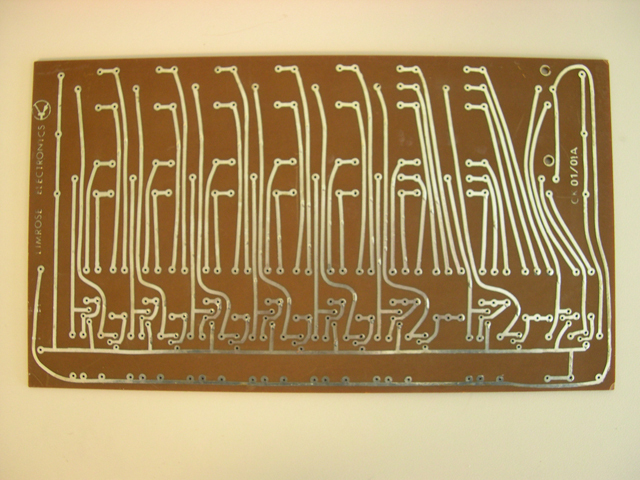 Once it was assembled, the buyer had a "mini-computer' that would add binary numbers and manipulate negative numbers. 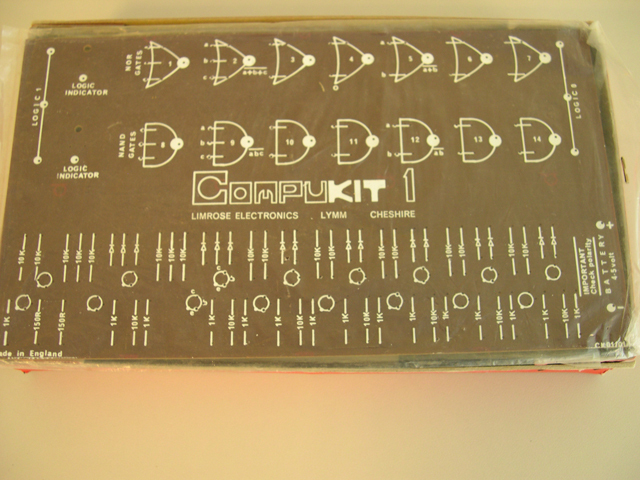 It was described in the accompanying flyer1 as "a logic simulator and educational aid for teaching the fundamentals of computer electronics, digital logic and Boolean algebra". It was, according to the flyer, the "Ideal gift for intelligent teenagers, amateurs, students, teachers and business executives." 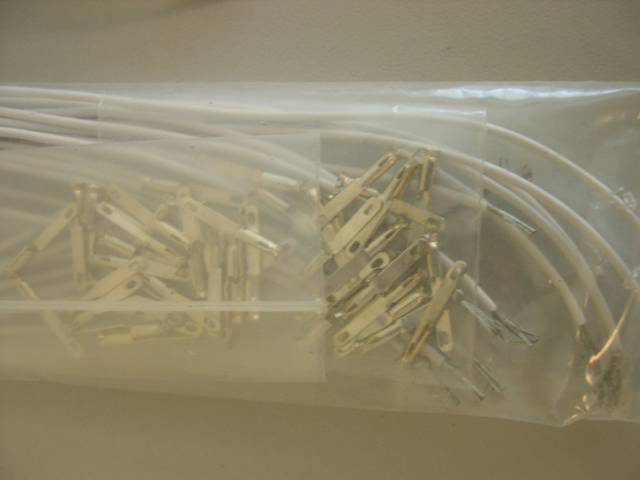 If you wanted to buy several of these kits, you could connect them together. 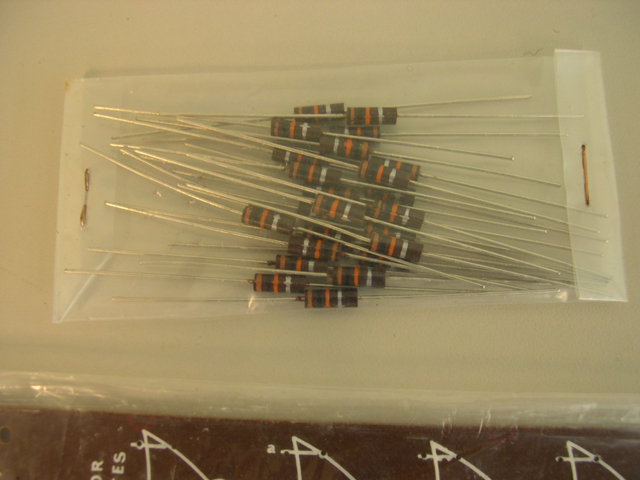 At the ITEX70 conference in Manchester in 1970, Limrose Electronics exhibited ten connected kits that could play "Noughts & Crosses" (that's Tic-Tac-Toe for those of us living in the colonies) against a human opponent. 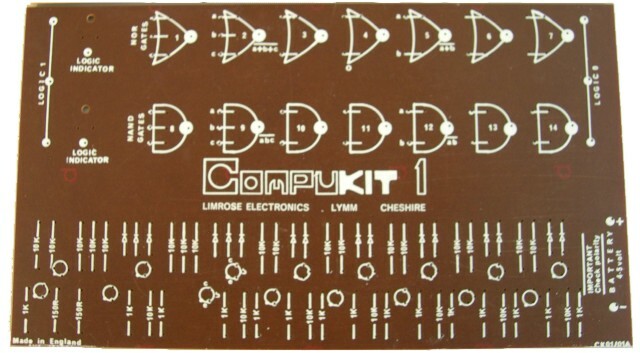 The Compukit 1 in our collection was never assembled. 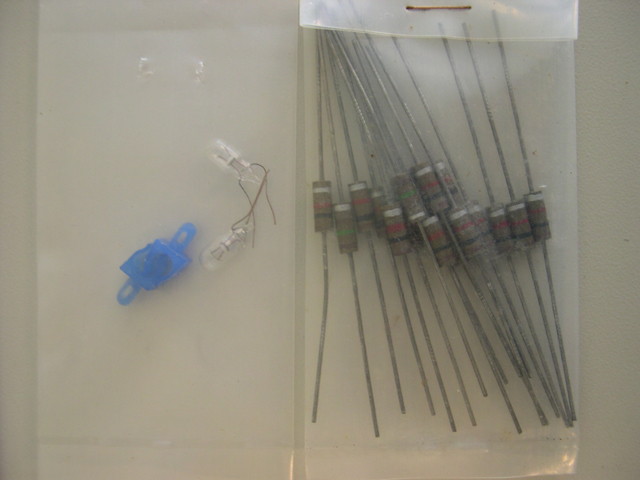 It still has the transistors, diodes, resisters, mounting clips and 2 miniature indicator lamps in their original plastic bags. The box for the soldering iron is in the kit but the soldering iron itself is missing...guess it found a use on another project! 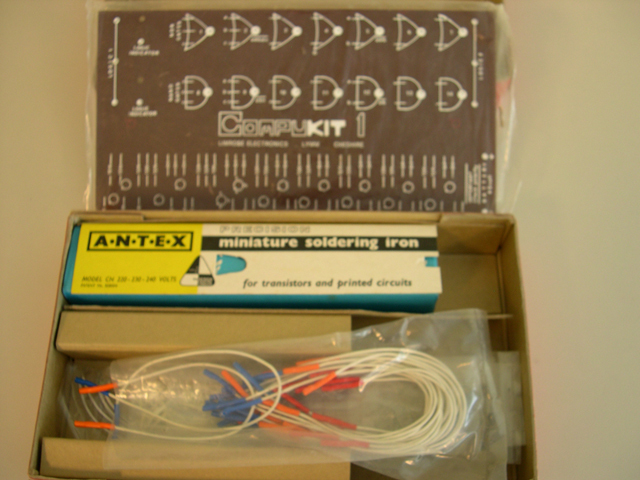 1Two flyers and an Instruction Manual were included with the Compukit in our collection. The two flyers are dated October 1970 and November 1970. The 16 page Instruction Manual is simply dated 1970. Hi ravi uncle jee. I am old friend raju argal son. My cell no 08435993224. I am 52 year your friend raju is no more I am dealing with scientific instrument same trade and lpg fittings indian oil corporation job.